There was a noticeable uplift in the lamb trade in recent days due to an increase in demand which has been fuelled by a surge in buying ahead of the Ramadan festival according to Bord Bia. 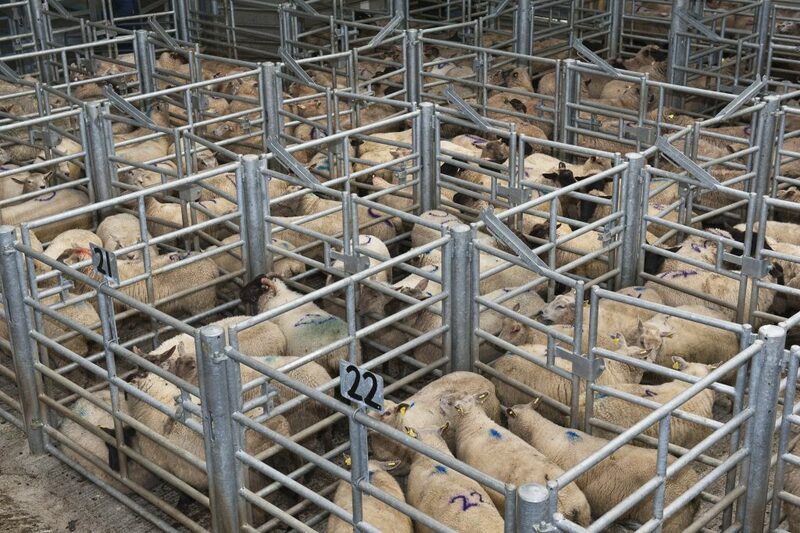 It says quotes for spring lamb have generally been €5.70 and €5.80/kg, whilst prices paid for cull ewes were on par to previous weeks at €2.60/kg. According to Department of Agriculture, Food and the Marine figures, supplies for the week ending June 14th stood at around 56,000 head, which is around 6,000 head or 12% higher than the corresponding week in 2013. Cumulative supplies are back around 1% on 2013 levels to just over 1 million head. In Britain, Bord Bia report that trade eased on the back of an increase in supplies. In the week gone by new season lamb numbers were up by almost 30% ahead of the corresponding period of last year. As a result lamb prices have come back, the SQQ live price for lambs in England and Wales was making the equivalent of around €6.20/kg dw towards the end of the week. 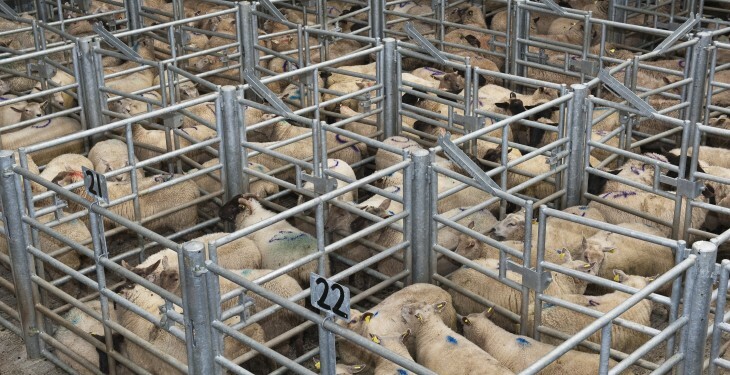 In France, demand remained subdued with prices slipping by 10-20 cents for both Grade 1 and Grade 2 lambs. Volumes of Irish lamb on the market remain strong. The Irish Grade 1 Spring lamb price was making around €6.20/kg (inclusive of VAT) during the week. It is expected that trade will pick up next week in the run up to Ramadan which begins on Saturday 28th June. According to the LMC quotes for lambs have steadied this week at 440p/kg up to 21kg with similar quotes expected from the plants for early next week. It says the quality of lambs being presented for slaughter has been very good with throughput in the NI plants last week totalling 10,325 head, the highest weekly throughput for the year to date. Throughput in the Northern Ireland plants accounted for 73 per cent of total lamb production in Northern Ireland last week with only 3,736 lambs exported to the Republic of Ireland last week making up the balance. The weakening of the euro against sterling has been a key driver behind this trend.